Safety is always the first concern for all the productions. As the leading mining machinery enterprise in China, our company aims not only to provide quality products and services to customers, but also to make sure users can be careful about the operation to avoid the happening of the accidents. Therefore, how many factors will bring hidden danger to the mining machinery industry? Here our experts will show you some of the common reasons that may result in the mining machinery accidents. Almost every mining machine will produce different degrees of noise during the operation. For example, the high machines like the ventilator and the air compressor are in different types and if users choose the wrong type and don’t take measures to handle the noise pollution in time, the noise will do harm to the operators and may cause the users to do wrong operations, thus leading to accidents. 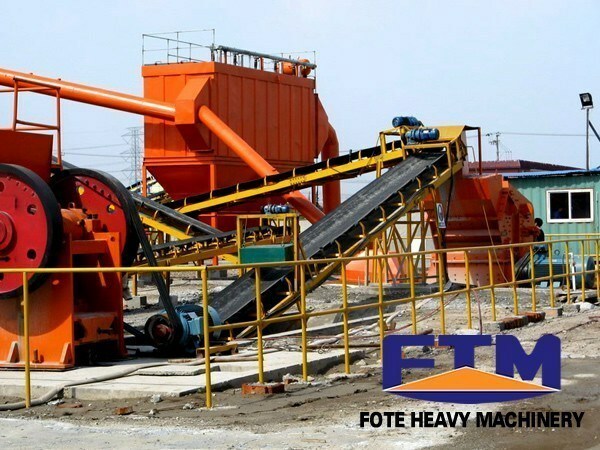 The wrong operation of the mining machines or the abrasion caused by the mechanical fault will ignite the combustible materials. Sometimes, the wrong operation of the machine will also cause materials to burn accidentally. The physical explosion is probably caused by the irregular application of the pressure device and pipeline motivator. For example, the boiler and other devices are easy to explode in high temperature facing too high pressure. If we are able to operate carefully and correctly and do the proper management, we will avoid the accidents to a great degree.